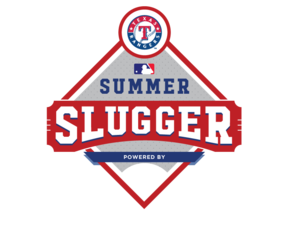 The Texas Rangers Baseball Foundation recently announced the launch of its new baseball themed educational course Summer Slugger, powered by the digital learning innovator EVERFI. The announcement was made at a Tuesday morning event at Atherton Elementary School in Arlington which was attended by Texas Rangers pitcher Nick Martinez, Rangers radio broadcaster Jared Sandler, Texas Rangers Captain, and other club officials. The interactive course, which is also a partnership with Major League Baseball, is aimed at preventing students from losing critical math and literacy skills during the summer months. The program is available for elementary schools at no cost. Each summer, students lose critical math and literacy skills, widening the achievement gap and requiring substantial remediation at the start of each year. Summer Slugger is an online course developed to prevent this “summer slide”. Summer Slugger, targeted at 4th to 5th graders, unlocks activities and offers rewards for progress and consistency along the way. 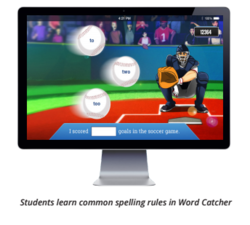 Students engage with content that reinforces key foundational and procedural skills while enjoying the freedom and motivation of a baseball themed learning experience. Summer Slugger consists of 36 interactive games, each about ten minutes in length, which cover units of measure; place value; arithmetic; geometry; spelling; phonemic awareness; vocabulary and comprehension. School administrators and teachers can receive more information on the Summer Slugger program by contacting Kevin Mechenbier atkmechenbier@everfi.com. 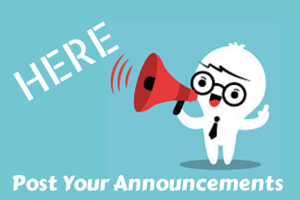 Media can obtain more information on EVERFI by contacting its Senior Director of Corporate Communications Monique Waters at 202-526-0011, ext. 373. The Texas Rangers Baseball Foundation is dedicated to improving the lives of children in need within our community and provides funding for youth in crisis, youth health initiatives, youth baseball programs, and youth education. Celebrating its 26th year, the Foundation has given back more than $15 million to help children in need. “The Texas Rangers are proud to partner with MLB and EVERFI to bring a great educational tool to the students of North Texas. Supporting youth education is one of the Foundation’s focuses and the Summer Sluggers program will have the ability to impact thousands of young people,” Neil Leibman, Texas Rangers Baseball Foundation Board Chairman. All content courtesy of the Rangers Communications' Press Release.